Toronto real estate demand has been strong, and the condo market was no exception. 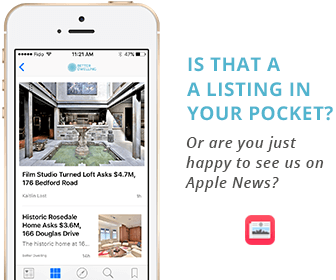 According to the Toronto Real Estate Board’s (TREB) most recent statistics, buyers plowed into the market sending prices to dizzying new heights. Despite bank warnings over an overheated condo market, demand exceeded Vancouver’s real estate frenzy. Toronto condo prices reached north with a benchmark average price of $374,600, up 8.89% from last year. The average price however, was $417,869 – 11% higher than the benchmark. The average skews a little higher because of those deep pockets in the $1M+ range. Keep in mind that TREB covers the 905 too, so you likely have to shell out more in Toronto proper. The average condo sold in the 416 last month was $446,612, up 9.8% from the year prior. 905ers payed an average price of $349,194, a 9.2% increase from last year. Both experienced similar appreciation, but there’s still roughly a 30% premium on living in the city. Demand side pressures were definitely a contributor to rising prices. Condos represented 28.4% of all sales, second only to detached homes. Buyers snatching up condos in as little as 25 days, that’s slightly longer than the average of 18 days. But let’s be real here, anyway you slice it, you still have less than a month to make a decision on the largest buy most people ever make. You know how Vancouver has a super in demand market? Well, buyer demand is actually stronger for Toronto’s condos. Demand this month exceeded Vancouver’s peak demand in March by 3%. So if someone says no one wants condos, it’s pretty safe to say they’re full of s**t.
Absorption rates show prices will likely stay strong in the near term, reaching 68%. That’s up from 57% the month before, a 20% increase. Generally speaking, in a perfect market, analysts believe prices move higher when absorption is above 20%. They tend to move lower when they’re below 10%. A balanced market is what’s between those numbers. Absorption rates aren’t used in Toronto very publicly, but we’d like to change that. We’ve been using it to track Vancouver, and it’s been a pretty solid indicator of demand. This was our initial calculation, since TREB doesn’t prepare that data. Toronto’s condo market has more demand than Vancouver’s peak, which is running into interesting territory. 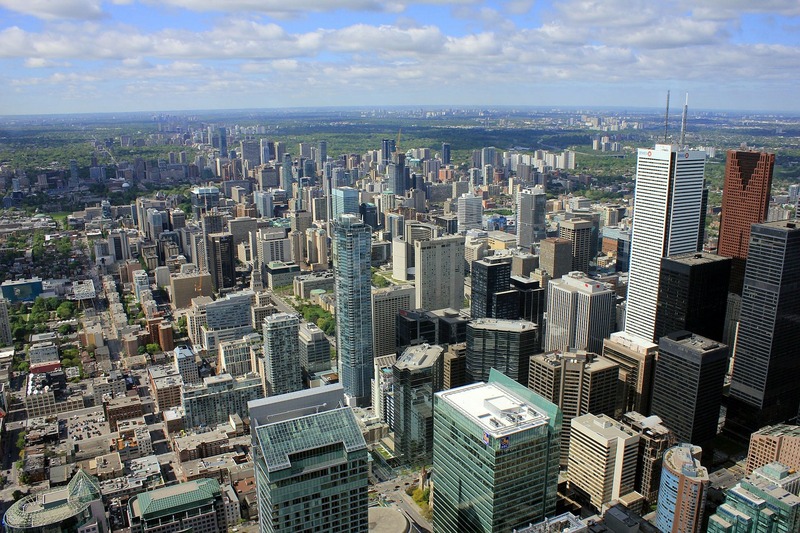 Juwai, China’s largest real estate firm, recently told us that they’ve seen a surge in interest from Chinese buyers looking at Toronto last month. The lack of statistical data from the city makes it hard to confirm whether that resulted in additional foreign buyer demand however. The coming months will probably be watched very closely. Price data courtesy of Toronto Real Estate Board, adjusted to standardized City of Toronto wards. We’re building a different kind of news outlet – one that aims to stimulate discussion rather than direct it, but we need your help. Like this article? Share it with a friend. Hate it? Go read the CBC. Just kidding! Give us a tweet and tell us why. I don’t think it’s correct to use the absorption rate as a proxy for “demand.” Absorption rate shows the relationship between demand AND supply (units purchased and available units, respectively). A higher the absorption rate just means homes are selling more quickly, i.e. they’re getting absorbed by buyers quicker (hence the low average Days On Market). For example, if buyers purchase 100 condos this month and 100 condos next month, the DEMAND doesn’t change. If there are 200 units available this month and 250 available next month then the SUPPLY is different and the absorption rate falls (from 100/200 = 50% to 100/250 = 40%). That falling absorption rate would indicate that places are on average moving more slowly, which makes intuitive sense. Most of those are bachelor condos – household income will be less, lets say $60K max, so it might be around 7x income – not 3x average that’s not accurate.